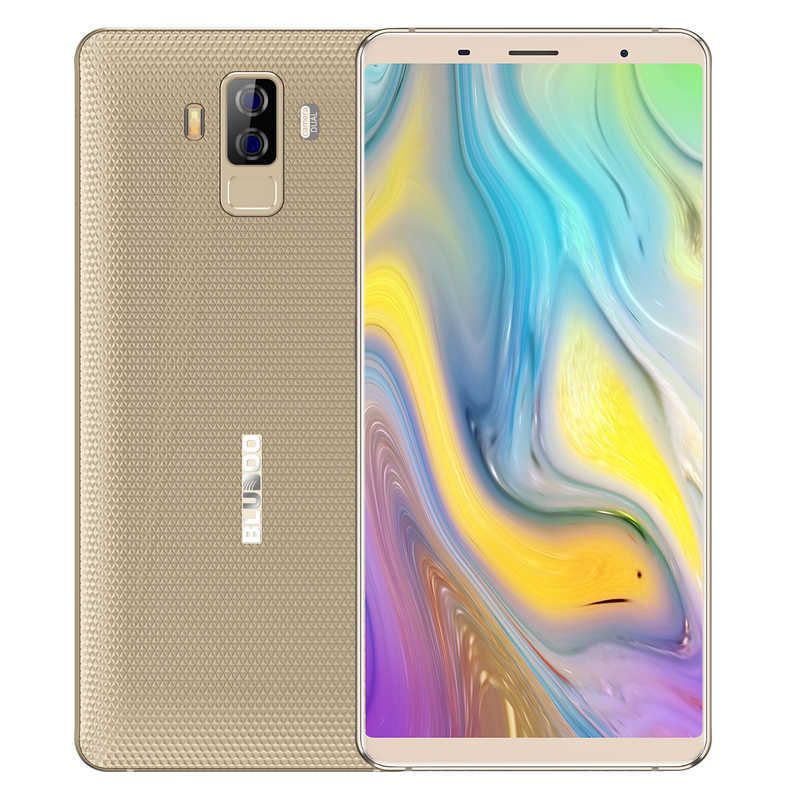 Successfully Added Bluboo S3 18:9 FHD+ Smartphone 6.0'' MTK6750T Octa Core 4GB RAM 64GB ROM Mobile Phone 8500mAh 21MP+5MP Dual Rear Cameras Phone to your Shopping Cart. 6 inch HD display, 18:9 aspect ratio bring you a perfect visual effect. 8500mAH lithium-ion polymer battery & 12V/2A fast charge, you can use for a long time. 4GB RAM + 64GB ROM, expandable up to 256GB. Provides enough room for your use. Features MTK6750T octa-core processor, intelligently adjusting power consumption.